The promotion is valid from 01.12.2016. Free call credit will only be applied for single denomination Top up. 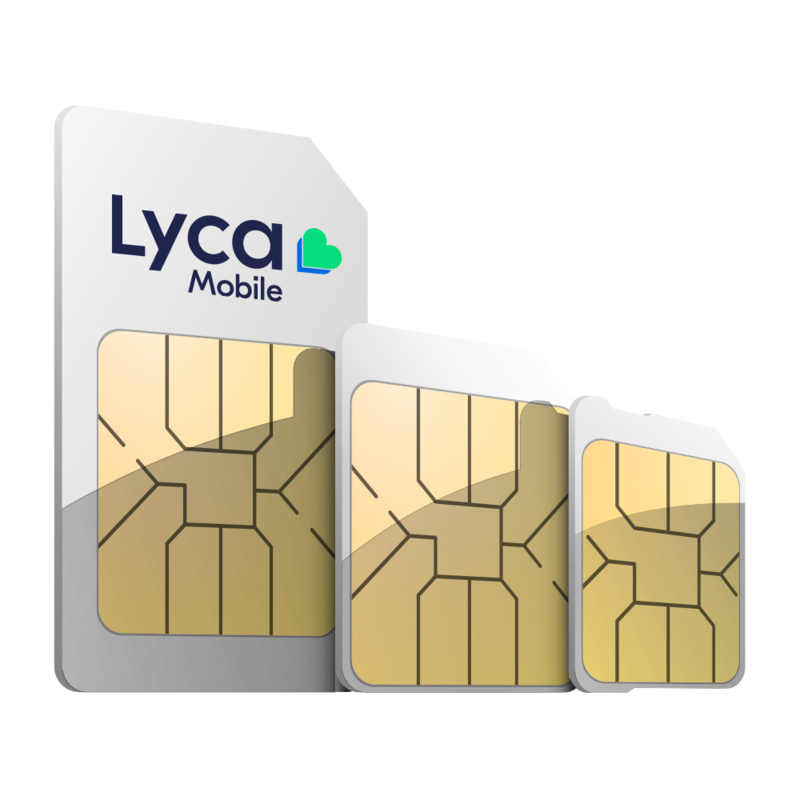 Free Call Credit cannot be used to purchase additional Lycamobile products i.e. bundles/plans, roaming Services, voicemail, MMS, Customer Service calls and the credit cannot be transferred. 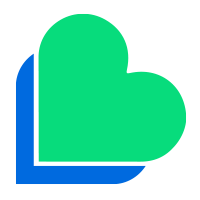 The promotion may be withdrawn or changed at any time in full or in part at the absolute discretion of Lycamobile. FREE data valid until 30.04.2019.